SINGAPORE — Track your transactions and sign up for automatic top-ups on your CashCard with the aid of a mobile application. Homegrown payment services group Nets on Wednesday (May 2) launched its new Contactless CashCard, compatible with existing in-vehicle units. The contactless card will allow motorists to tap and pay for parking charges at carparks that have not been upgraded. For upgraded carparks, drivers just need to insert their CashCards into the in-vehicle unit, and wait for the auto-deduction to occur, before entering, or exiting. The new product also comes with a mobile app support, which will be rolled out in July. Called the Contactless CashCard app, it allows motorists to track their transactions on their CashCards, and sign up for automatic top-ups. 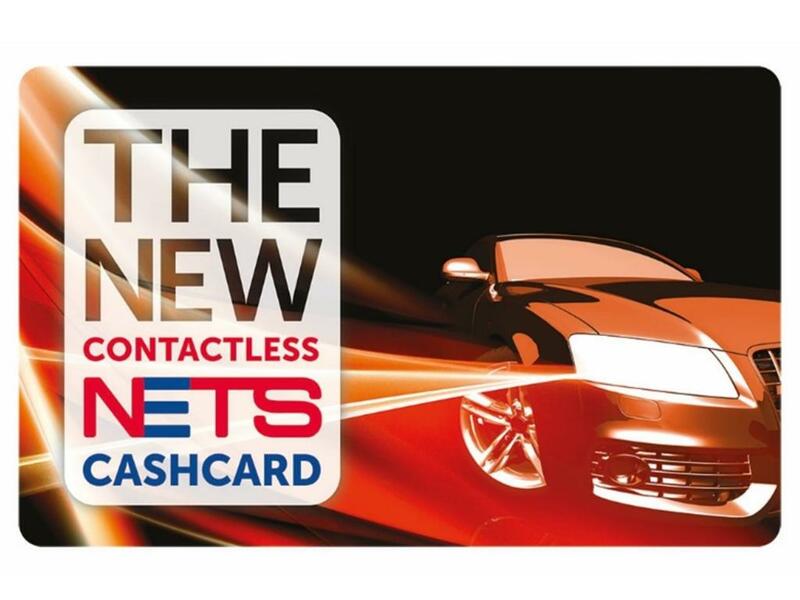 Mr Alvin Seck, Nets’ head of products and business development said: “The CashCard has been synonymous with car park and ERP charges since it was launched in 1996. The Contactless CashCard will cost S$10, and comes with S$5 stored value.